The skin is a living organ, the largest living organ of the human body to be exact. As the skin lives and breathes each day, it must slough off old cells as it replaces new ones. Dermabrasion is an exfoliating skin procedure that uses a rotating instrument to remove the outer layers of skin on the face in order to improve the skin’s appearance. This procedure is successful for treating superficial damage and aging of the skin in order to help patients achieve a glowing and more youthful appearance. Dermabrasion is a cosmetic skin procedure used to improve the look of facial skin. When dead skin cells remain on the face, the facial appearance can look dull and older than it truly is. Lingering dead skin cells leave the skin looking heavy, causing them to settle into fine lines and wrinkles so that they look deeper. By encouraging the sloughing off of these dead skin cells, dermabrasion reveals a new layer of skin. 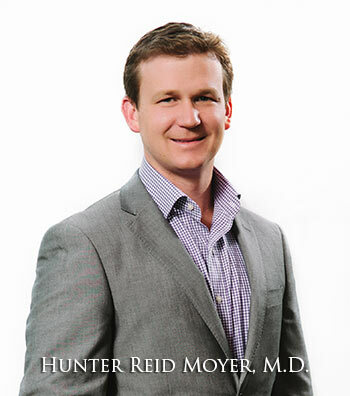 Dr. Hunter Moyer is a board certified plastic surgeon who holds specialty in helping patients find confidence in their facial appearance. 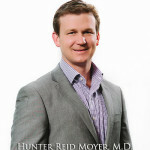 If you would like to learn more about dermabrasion, contact our practice to learn more. Together we can find your beautiful skin and reveal it.